App Fee $50 per applicant. Pets considered case by case/ size and bred limit with non refundable pet deposit. Good rental or mortgage history. Income min 2.5 x monthly lease. No foreclosures, open or recent bankruptcies. No felony convictions. No previous evictions. Credit and background check will be run. Stable employment history. Check for school districts if important. 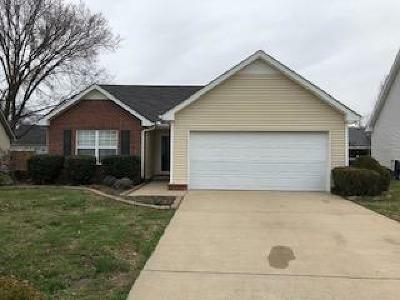 Call Drew at 615-289-6688 to set appointment to see property. No carpet, new flooring/ paint throughout Move in ready.